How to Combat Condensation on roofing and cladding projects. The experts at A. Proctor Group explain how to overcome the issues associated with condensation on roofing and cladding projects. All activities that happen inside a building during its lifetime, starting with the ‘wet’ trades during construction, up to the normal cooking and washing during occupancy, generate substantial amounts of water vapour. Building professionals need to remember that it is important to have a strategy in place to manage these naturally occurring moisture levels over time, as to ignore it could result in serious consequences to the health of building occupants and even the integrity of the building’s structure. For example, normal levels of water vapour that are allowed to build to a high concentration and then are prevented from venting to the outside will eventually cool down and form condensation inside the building’s protective envelope. This ‘interstitial’ condensation will in turn encourage the growth of mould and mildew within walls and ceilings, and potentially even result in critical damage to the building’s structural elements. 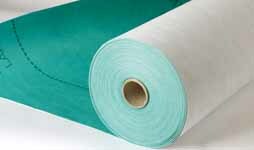 Since their introduction in the late 1980s, “breathable” membranes have become a standard part of Heat, Air and Moisture Movement (HAMM) management strategies. There are generally two types of breathable membranes on the market; “breather membranes” refer to products used in framed exterior walls and sheet metal roofs, and “vapour permeable underlays” for those used in pitched roof applications. Each works to combat interstitial condensation by being both an external water-resistant barrier to protect the structure from water ingress and, its key feature, vapour-permeable which means internally-formed vapour is able to pass through it. Breathable membranes allow the building envelope to become dry and help them stay dry. 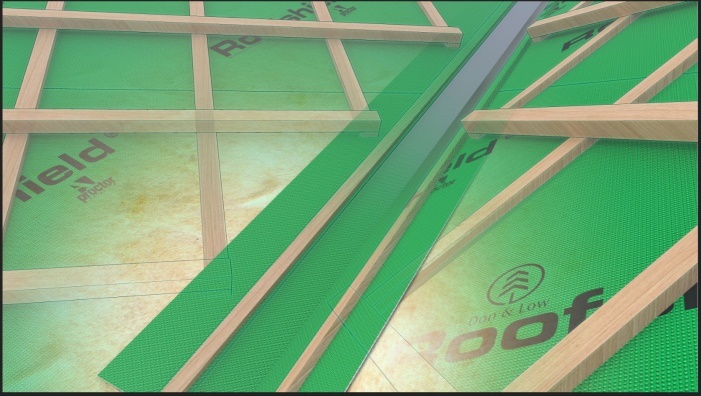 The definitions that determine what can be called a “breather membrane” and a “vapour permeable underlay” are highly technical – importantly, these terms are not interchangeable. There are major differences in the performance properties for each including degrees of vapour permeability, water resistance, air permeability, wind uplift behaviour, and whether additional vents or vapour-control layers (VCLs) are required when using these membranes. These differences are set by British Standards, with the best products being third-party approved by national regulating bodies and building councils. Navigating through dense Building Standards and comparing the complexities of membrane options is a daunting task. 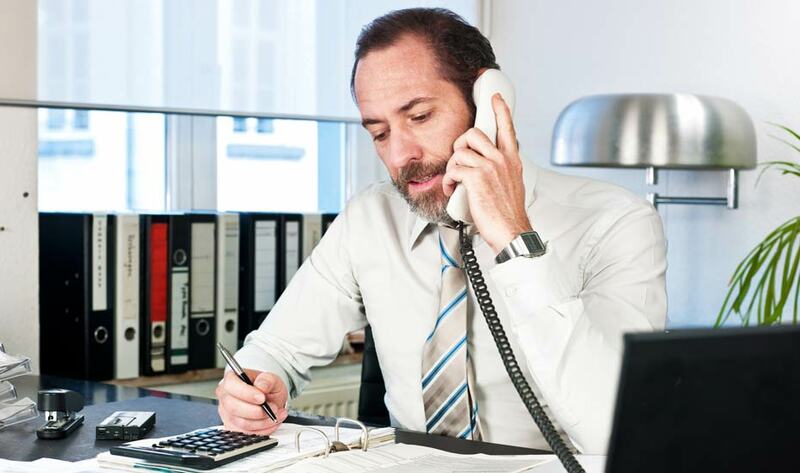 Contacting a Technical Advisor for information on the specific product(s) you need and how they are detailed onto your specific site will simplify the process of combating condensation. 1. 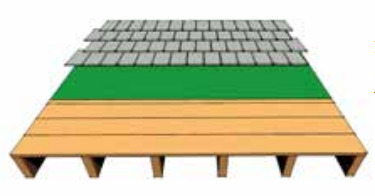 Roofshield is installed on pitched roofs, either fully supported over roofing boards / timber sarking (see image: 1) or partially supported draped over rafters (see image: 2), using standard roofing fixings as per BS 5534. 2. 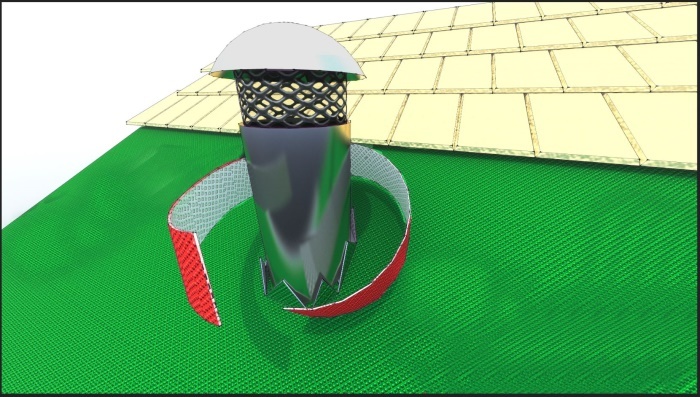 Roofshield can be used on warm roofs (i.e. 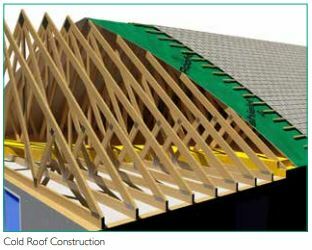 insulation placed between rafters) (see image: 3) and cold roofs (i.e. insulation placed horizontally at ceiling level) (see image: 4), as well as roomin- roof applications. 3. 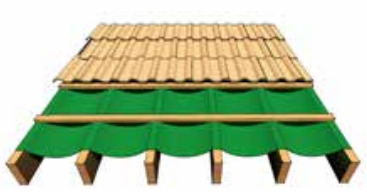 Roofshield is suitable for use under slates, tiles and sheet metal roofing. Refer to the manufacturer’s specifications regarding the airtightness of the external covering and comply with their recommendations regarding ventilation above the underlay. 4. 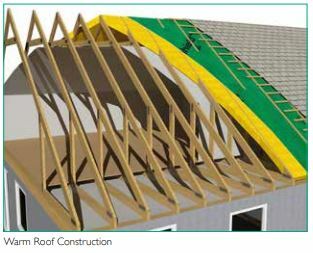 Use Roofshield Detail Strip in areas such as roof valleys, hips and dormers where handling a full-length roll of Roofshield is difficult or uneconomical (see image: 5). 5. At penetrations such as vent pipes and rooflights, cut a star shape through Roofshield and tape to penetration using Wraptite Tape (see image: 6). An additional piece of Roofshield should then be laid upslope and taped into position to channel water away from the sides of the penetration. *The guidance provided here has been summarised. Please consult the A. Proctor Group website for complete installation advice.